With the start of 2019, fleet specialists are assessing the key continuing trends in GPS fleet management. There are hardware advances (in GPS receivers as well as Internet Of Things devices), and there are the implications for fleet operations, productivity, and personnel. Here’s a quick round-up of the developments taking shape in GPS technology, and how they enhance fleet tracking solutions. Building on the continued innovations to achieve greater position accuracy, improving ROI on fleet tracking investments through higher usage will be a continued point of focus in 2019. In what ways are the GPS fleet tracking devices going to improve? They will have higher accuracy, need less power to run, be more expandable with integration into other software services and continue to operate even if signal strength is not strong. Coupled with more powerful processing, GPS will be able to handle signal interference, and even low strength signals can be tracked. Multi-frequency receivers ( that receive more satellite signals even in adverse environments and use different frequency bands to be robust against interference) are becoming more popular, and GPS receiver functions are being embedded into multi-purpose chips which support a wider range of application software and deliver greater positioning accuracy. As the Internet of Things (IoT) becomes more widespread, it will integrate further with GPS. Connected devices are (as per a Cisco report) projected to touch 50 billion by 2020 — an over 300% increase in the number of IoT devices since 2012. Sharing and responding to real-time information speeds up decision-making in fleet companies and they can initiate improvements immediately. ‍For your fleet to gain the most from any technology, it takes organizational alignment. At Azuga, we have been advising fleets on how to respond to likely employee resistance to vehicle tracking through information, motivation, and incentivization. How can you make your drivers happier? Reducing driver stress by facilitating them with Driver Assistance is one of the answers. Fleet drivers can have route guidance with navigation, and they can get easier roadside assistance for breakdowns, traffic alerts, as well as location-based information. 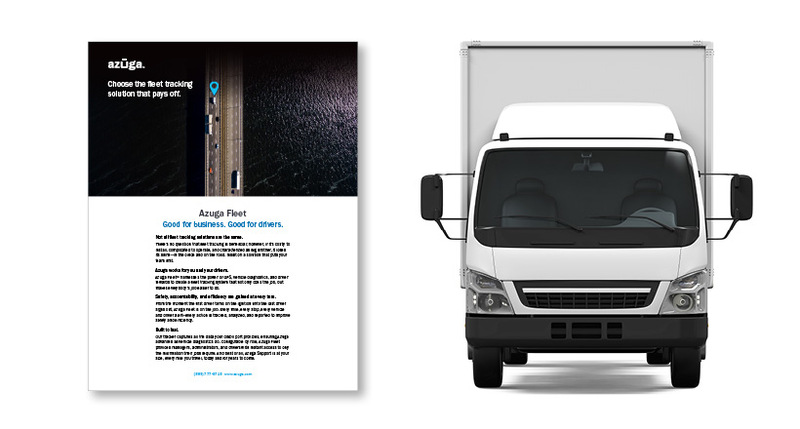 There are other GPS fleet solution features that are welcomed by Commercial Fleet Drivers. 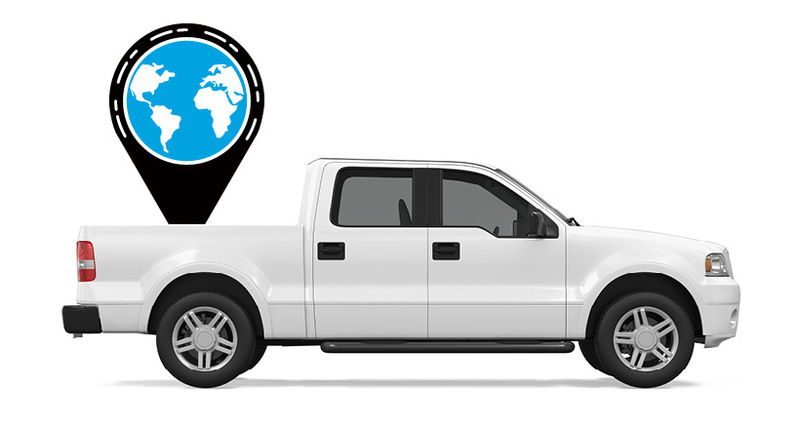 Location-based alerts can be valuable to a fleet driver – offers/coupons by SMS, information on the nearest vehicle support, hotel room, or gas station. Interestingly enough, Driver Assistance Services get more importance across the U.S., for safety and convenience whereas, in other parts of the world, navigational support gets a higher priority. Would such assistance to the Driver make them negligent and over-dependent? A survey by the Insurance Inst. of Highway Safety (IIHS) of vehicle owners who had installed various crash avoidance technologies, indicates otherwise. Many owners actually reported safer driving habits, and only a much smaller number said drivers waited to see an alert before braking, or similar unsafe practices. Such assistive technologies can prove life-saving. When there are events such as the deployment of the airbag or a sharp deceleration, the Automatic Crash Notification sensor can instantly connect to an operator, who can provide information from the vehicle to emergency personnel who can arrive at the exact scene faster. This can help in lowering the losses from the crash, especially if it occurs in a remote spot. ‍It’s a new year, and you are thinking about how much more can be accomplished. About how to gear up towards the next level of performance. Businesses of all sizes are looking for a contribution to fleet productivity and avoidance of downtime. Right after safety, the priority is ROI. When your fleet tracking solution also monitors the engine performance along with sub-systems (such as ignition system, exhaust gas cleaning system), that information can be utilized for preventive maintenance. Your fleet driver can receive an alert to be able to take preemptive action before a breakdown occurs, and a maintenance stop can be scheduled. While this type of Diagnostic Service can raise the efficiency of commercial fleet operation, it can also improve Vehicle Maintenance. Our recent survey of Azuga customers shows that three out of four customers report a reduction in vehicle wear-and-tear, an average of 53% reduction. How many customers can you attend to in a day? That’s the key question for productivity. Updates on road repair, highway blockage, malfunction of traffic light or comparisons of route traffic density can be continuously streamed to the on-processor in your fleet vehicle, which utilizes this information for route optimization. Translating into more productive stops in a day for a commercial fleet. A Fleet Management Solution for a commercial fleet can help it improve in competitiveness – faster customer response and better customer experience. Truck, taxi and courier companies look to transport telematics as it’s known, not only to receive information on each fleet vehicle’s position but also use the tracking device to monitor the trip, such as the driver behavior. Timely interventions to improve customer experience help these companies to maintain their brand reputation – 75% of the Azuga users say their driving citations/tickets have reduced, and on average they report a 57% reduction. If dispatching is an area you’ve been targeting for improvement, you are far from being alone. 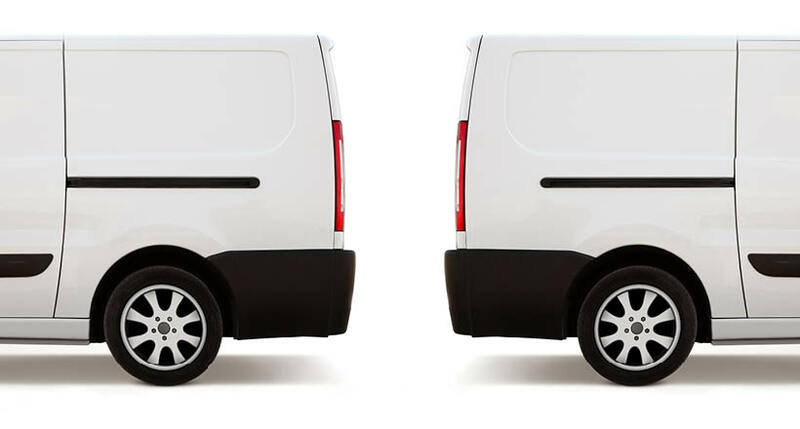 The number of businesses that rely on a Fleet Management Solution to dispatch the right vehicle to a customer which is appropriate for the task/need and which is near enough to reach the site at the earliest, is growing by the month. Coping with consignment concerns on a day-to-day basis? Commercial Fleet Management Solutions have an increasing role in freight operations where the safety and the condition of the cargo are monitored, particularly where the temperature is a crucial factor or the consignment security (e.g. cash or high-end portable gadgets) has to be ensured. If there is a hijack or other unauthorized use, the engine can be switched off remotely. So then, in the coming months, customers are seeking broader value which new-generation GPS fleet tracking is in a position to provide, and your Fleet Management Solution can be good for vehicle health, driver morale, team efficiency, and customer service, all at the same time.